Thank you for your inquiry. We have passed your message on to The Valentine. Let your story begin with us! 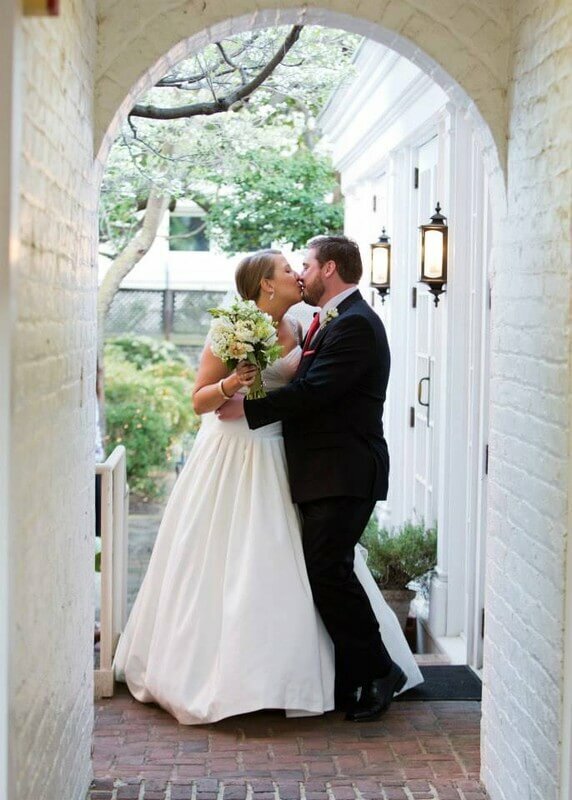 The Valentine, located in the heart of downtown Richmond, is the site of choice for both wedding ceremonies and receptions. 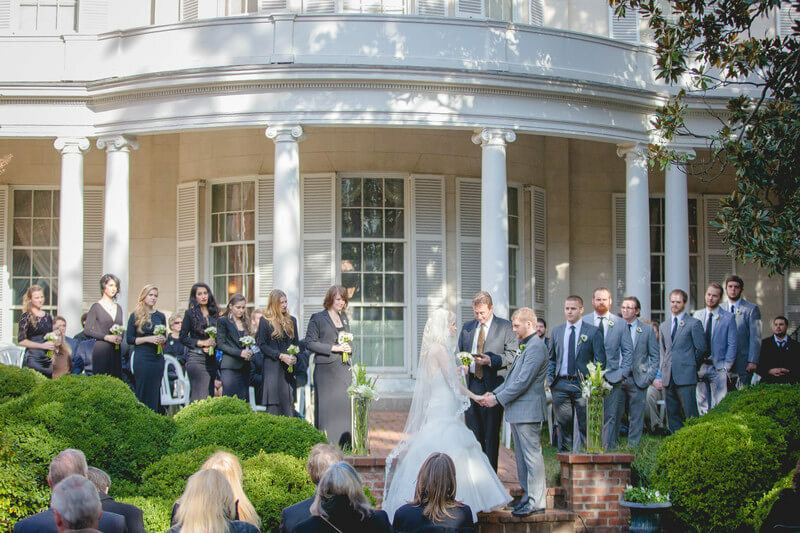 We feature a beautiful, secluded, boxwood garden and fountain courtyard, nestled behind the historic 1812 Wickham House, providing a picturesque backdrop for your special day. 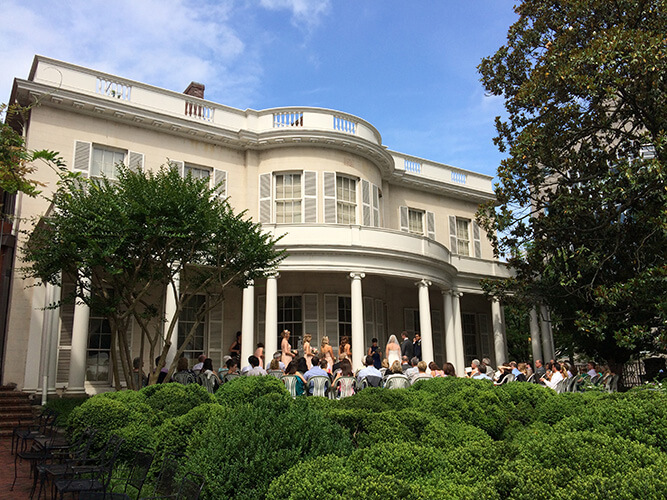 The adjacent Gray Family Terrace, with its vintage neon signs from Richmond businesses, is an elegant brick and blue stone outdoor space perfect for your cocktail hour. Our reception room, with its open plan and hardwood floors, is an option for an indoor preference or as an inclement weather alternative. 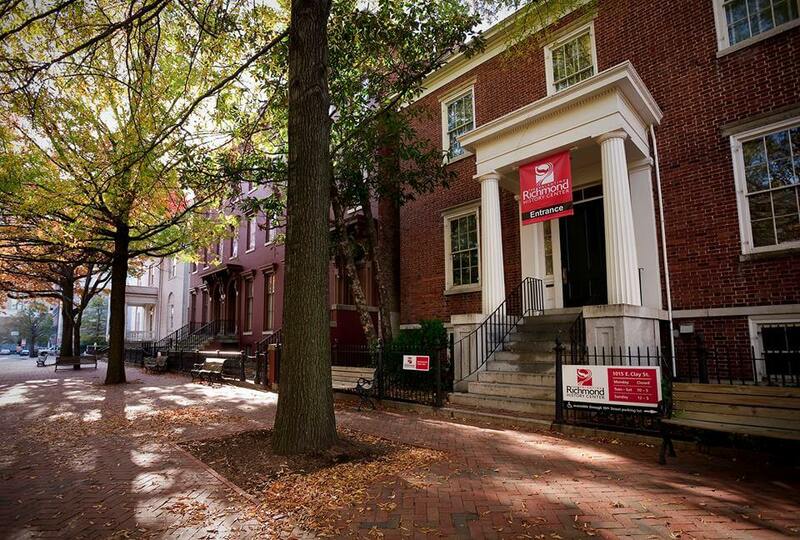 The Valentine’s galleries, sculpture studio and historic home features Richmond history and are also open to your guests during your event. In addition to these spaces, we have flexible start and end times, a range of pricing, and a list of preferred caterers. 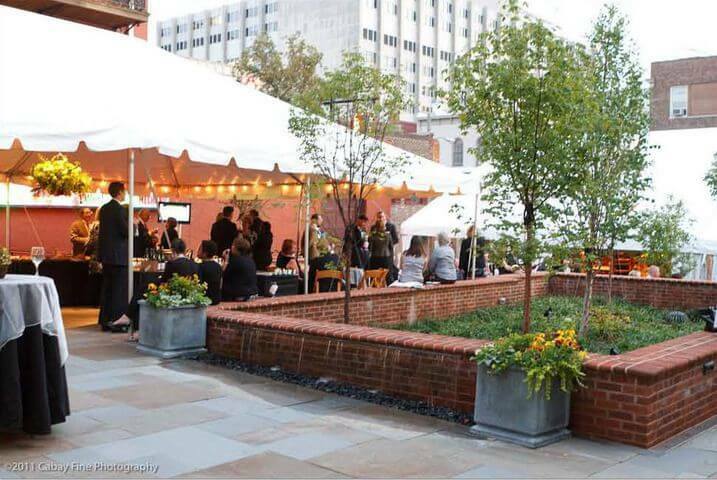 Bands and DJs are welcome as there are no sound restrictions in this private setting. 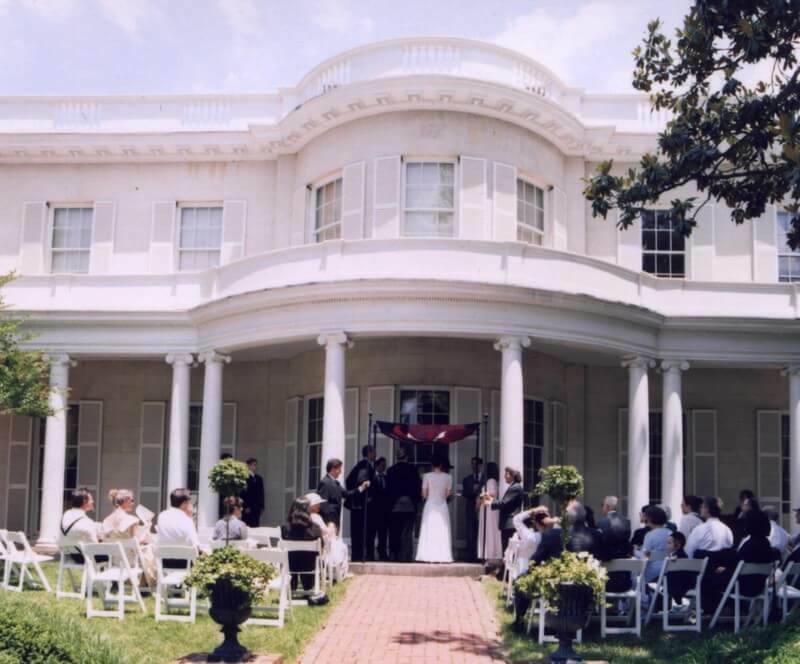 We are also a great location for rehearsal dinners, bridal showers, engagement parties and other gatherings.